McKenzie River Music was established in 1981 in Eugene, Oregon by Bob November, who passed away suddenly and unexpectedly in May 2012. Bob’s wish was that his legacy be carried on; that McKenzie River Music continue to be both a national destination for professional and aspiring musicians, and a central part of the local music community as a whole. 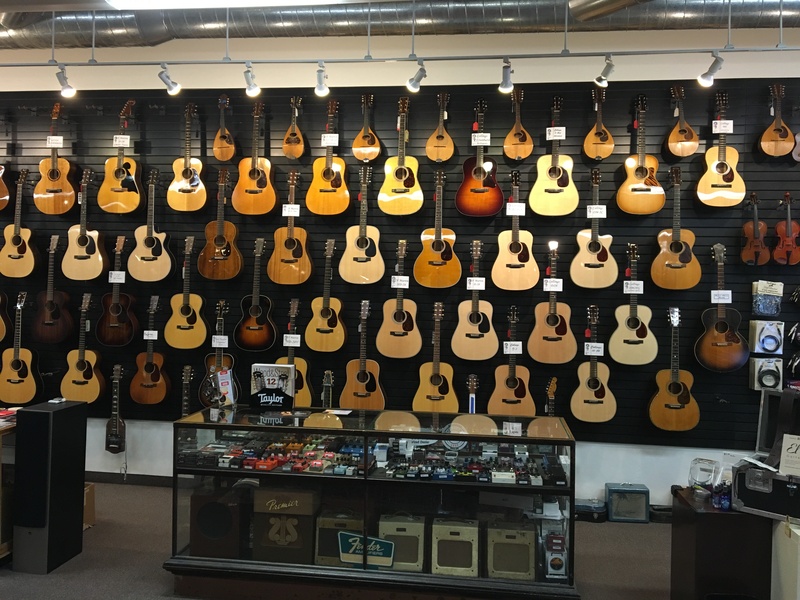 We are committed to keeping MRM a vibrant, iconic mecca for guitar lovers! From the vintage gems manufactured by Gibson, Martin, Fender, National, D’Angelico, Gretsch, Guild, Danelectro, Silvertone, et al, to the modern “golden age” of boutique instruments by Suhr, Collings, Santa Cruz, Bourgeois, Taylor, Tom Anderson, Divided by 13, PRS and many more, we specialize in helping our customers find the right instrument for their needs. We thank you for the opportunity to earn your business. 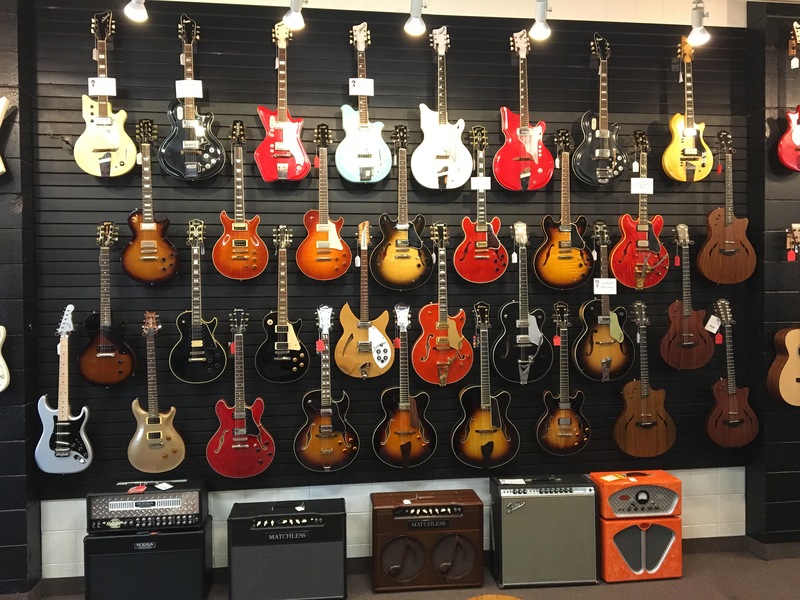 Please contact us if you are interested in buying, selling, or trading quality guitars and amps.